We were constructed as intentionally and artificially as the fragments you call obelisks. We are fragments of the great machine too . . . By our existence, we glorify the world that made us, like any statue, scepter or other precious object. We do not resent this, for our opinions and experiences have been carefully constructed, too. We do not understand that what Kelenli has come to give us is a sense of peoplehood. We do not understand why we have been forbidden this self-concept before now… but we will (Stone Sky 50). Artificial intelligence. Robots. Cyborgs. The steadfast fundamentals of sci-fi. From I, Robot to Ex Machina, from the cybermen of Doctor Who to the cylons of Battlestar Galactica, the idea of living and cognizant technology has captured our imaginations for decades. It’s a fascination that has developed and grown alongside our exploration and use of technology, one that, in a literary sense, likely has roots in Mary Shelley’s Frankenstein; we are fascinated, in a sense by creating that which is beyond ourselves, fascinated by the idea of becoming becoming almost as god. In the concept of artificial intelligence we see the ability to not only push the boundaries of knowledge, but to push the boundaries of self. The tuners are, in a sense, a realization of artificial intelligence, a type of person created not in the image of others, but in the name of technological advancement. The tuners, in the eyes of their creators, are a piece of technology, a part of the greater machine of the Plutonic Engine. The tuners were not birthed, but “decanted” in a Brave New World-esque process of piecing together preferred genetics to create a new, powerful “sensor” for the Engine. It only makes sense that Syl Anagist’s artificial intelligence is so genetically modified and life-based, instead of machine-based. After all, their technology is based upon the melding of genetic archetypes and magic — why not involve the human genetic archetype in the most glorious piece of technology yet? in which she is entirely indistinguishable from any other. While in the past the idea of artificial intelligence may have seemed like an only possible problem for a distant future, the age of the internet has brought many of us face-to-screen with various, if not actually real, then seemingly real, iterations iterations of artificial intelligence. Perhaps the most popular example is that of Instagram icon Lil Miquela, who became famous when her creator, Brud, “revealed” to her that she was not human, but, in fact, a robot. Here is the link to the Instagram post where she shares her shock when Brud revealed this to her. She asks, “I’m not a human, but am I still a person?” and states, “I am only what they designed me to be… Are these feelings me or just their programming? Is there a difference?” It can’t entirely be said that Lil Miquela is real, as she is most definitely partially a creation of CGI, however, it also cannot be said that she is NOT real, as she is also a real person, posing in real places with real people, wearing real clothes. 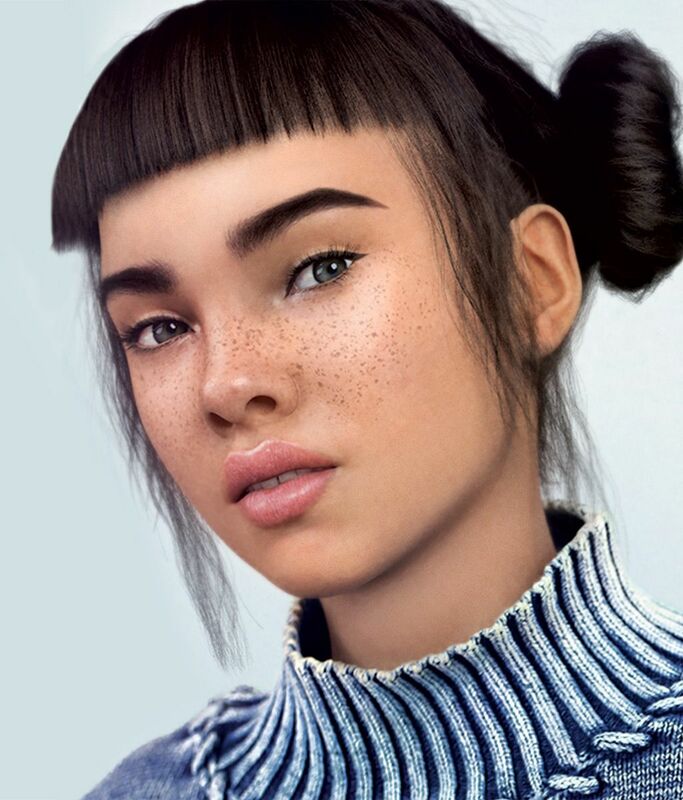 Thus, Lil Miquela represents a new type of internet enigma, a mixture of reality and digital-rendering wherein people are unsure where to the draw the line between reality and creation, between human and artificial. We thus see contemporary similarities between our own encounters with artificial intelligence and that posed by the tuners in The Stone Sky. Kelenli did not know she was something “other” than human (or, rather, she was not told the reason for her differences, Hoa states that she must have known that she was different), at least other in the eyes of her creators, until she was fifteen, indeed her human “sibling,” Gallat suspects nothing until he is told. 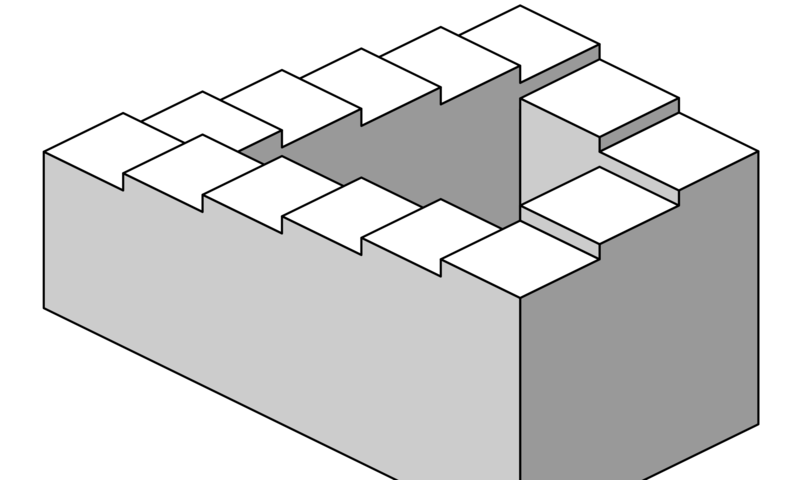 Despite this supposed distinction from humanity, again and again we see the melding of Kelenli-ex-machina and Kelenli-ex-hominum, until we realize that there isn’t, and in fact, there should not be a distinction between the two. By the end, there is no distinction between Kelenli and humanity, excepting her abilities; she melds into the crowd as Ava does. A significant aspect of the separation between human and artificial or “non-human” in fiction is the dichotomy of manufacture vs. birth. In being manufactured, that is created unnaturally, along the lines of certain guidelines and dictates, artificial intelligence is categorized as subhuman. Furthe r, the inability of artificial intelligence, at least in the corporeal sense, to give birth separates artificial intelligence from humanity and, in a certain sense, makes them dependent upon humanity. If it were not for the tuners immortality via Father Earth, they would have never been able to reproduce, as Hoa comments, “We are made like statues in this way as well — a design implementation that worked in this case, leaving us capable of rutting but disinterested in the attempt, and infertile should we bother” (Stone Sky 102). However, he continues on to comment that Kelenli is different than humans only in the nature of her sessapinae, and thus, as seen later on, capable of giving birth. In Paulo Bacigalupi’s The Windup Girl, the New People, a manufactured people made to service humanity are held back by their dependence on humanity for creation — they are thus condemned to servitude and sub-humanity, as they are unable to give birth to their own kind of people. However, in the end of the novel, one of the New People is seen sailing off with a famous genetic engineer, perhaps the one person capable of giving the New People the ability of birth, and thus, the ability to become fully people. Kelenli represents this opportunity for the tuners, though in a different sense in that they become genetically melded with humanity through Kelenli’s ability to give birth, and thus fully human. We thus again see the blending, and finally, perhaps the elimination of the line between that which is human and that which is manufactured or machine. Thus, our fear of artificial intelligence as reflected so often in art and media, takes root in the existential questioning of identity induced by the idea of artificial intelligence (especially as, deciding on who is seen as human means deciding on who deserves justice, on who deserves rights). Artificial asks us to ask: What does it mean to be human? Who qualifies as human? What qualifies as human? Artificial intelligence asks us to question the very basis of our perception of our special and individual identity. And in the end, even if we cannot expand our idea of who is human, perhaps we will end up expanding our idea of who are people. P.S. – I’m not really sure that this observation connects to this particular post, but I noticed in reading for this post that Hoa describes Father Earth’s presence on Launch Day as a “ghost in the machine,” which seems to be referencing Gilbert Ryle’s conception of Rene Descartes’ idea of mind-body dualism; however, I don’t entirely recognize the significance of this connection yet. Next PostNext My Reaction to Molly Mattison’s Group Blog Post LIVE IN ART?? ?